Darcy started with the Trust in June 1995 coordinating and implementing the Membership Program. Since that time, Darcy has grown her position to include administrative affairs, personnel benefits, board meetings, facility maintenance and special event planning at the Trust. Darcy earned her B.A. from Northern Arizona University and has been a Flagstaff resident since 1980. 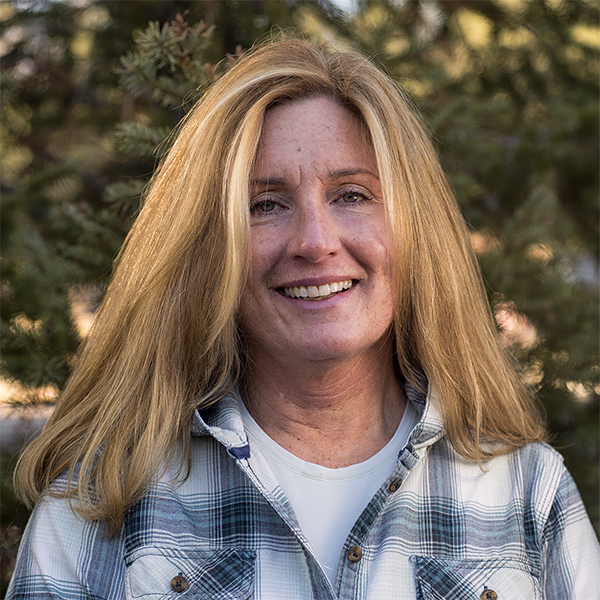 She enjoys her job at the Grand Canyon Trust and admires and appreciates the hard work and dedication of her colleagues.